Whether you are a local food producer, want to eat local food, grow veggies in your garden or just want to meet like-minded folks, Local Food Connect is for you. Join now. Eltham Farmers’ Market, a Local Food Connect initiative, is held every Sunday. This year’s Darebin Homemade Food & Wine Festival will be held between Saturday, 1st June and Saturday, 8th June. Entries to the homemade beer, red wine (including rose), white wine, country/other wines, tomato passata, preserved olives and pickled vegetables competitions are all now open. Entrants must live, work, study or recreate in Darebin. Read more and enter. Entries to the bake off competition are also now open. Again, entrants must live, work, study or recreate in Darebin. Read more and enter. Incredible Edible Eltham has just done its main autumn plantings. 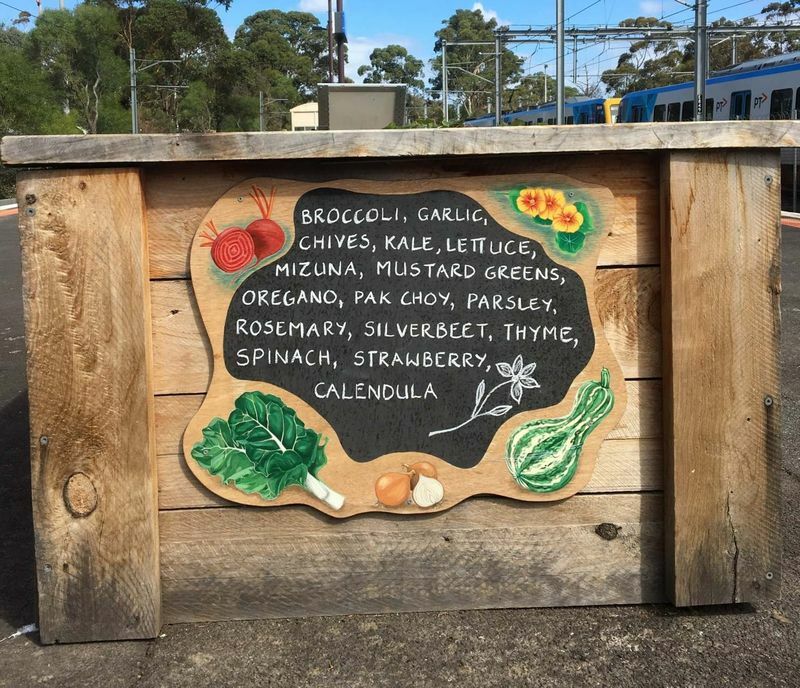 As per the picture right, they write what is growing on a blackboard on the side of one of the raised beds at the railway station. Many thanks to Bulleen Art & Garden for donating all the seedlings. How many cauliflowers does one get? 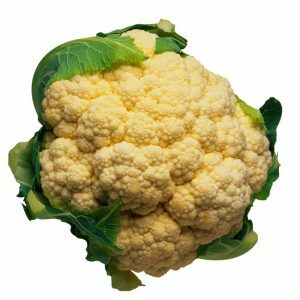 My reply: re cauliflower, yes, you only get one cauliflower per plant. 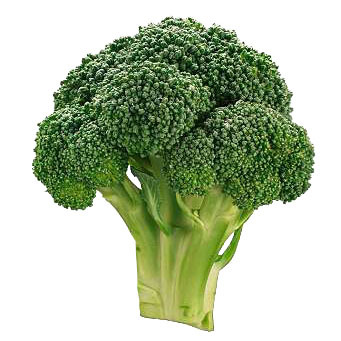 Re broccoli, there are different types of broccoli. With standard broccoli, you get one main head and then, later, maybe a few more, smaller side heads. With sprouting broccoli, you get multiple, small florets. With romanesco broccoli, you only get one head per plant. Danny Brunskill writes in: “I live in Halls Gap in the Grampians. How can I protect my wicking beds from the water in the reservoir freezing?” If anyone can suggest anything, please email us. How long are your bottle gourds? Whilst the 2019 tromboncino length competition is still underway (closing date of 29th April), it is worth noting that bottle gourds can also grow to a similar length. See the recent article in the Leader (picture right). Thanks for the heads up, Jenny Shaw. Can you grow grapes from seed? Read more of Angelo’s food growing articles. Why is Romanesco broccoli sometimes called Romanesco cauliflower (and vice versa)? But doesn’t that mean that broccoli and cauliflower are the same species? 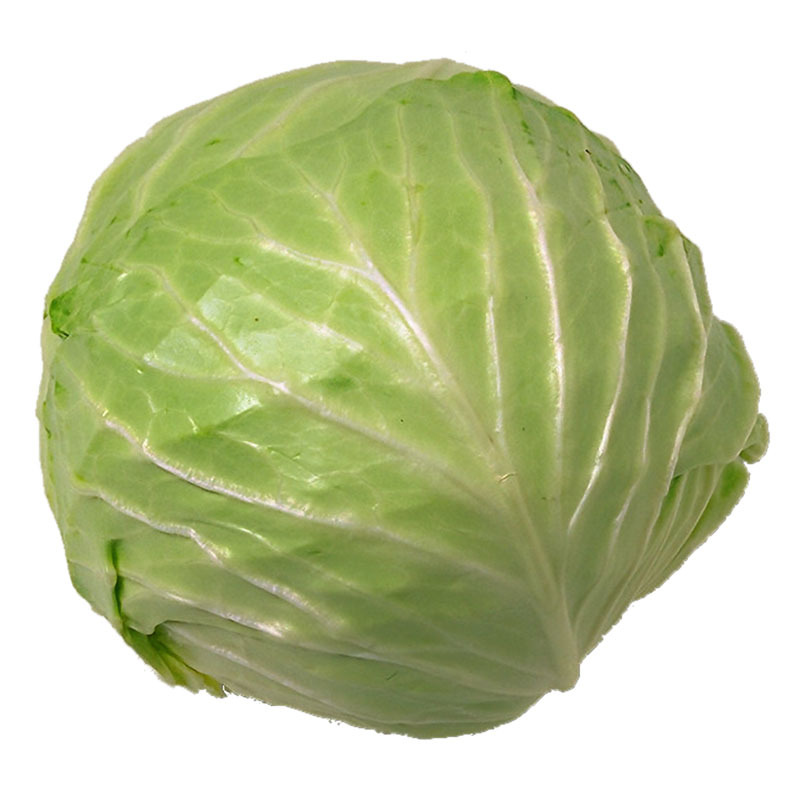 As we are talking about broccoli and cauliflower, why does this discussion have the heading ‘cabbage’? Because cabbage is also the same species(! ), and the original wild plant from which they are all derived is called ‘wild cabbage’. 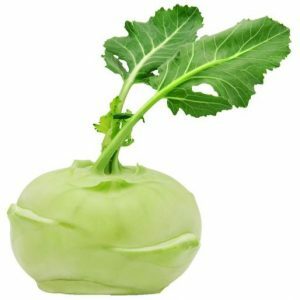 Does Brassica oleracea have any other vegetable forms? Yes, Brussels sprouts, collard greens, kale and kohlrabi. But some of these vegetables look completely different from each other! That’s partly a matter of our perception because we eat different parts of the different vegetables. 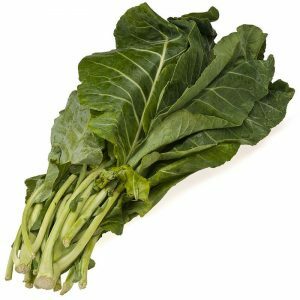 For kale and collard greens, we eat the leaves; for cabbage and Brussels sprouts, the leaf buds; for broccoli and cauliflower, the flower buds; and for kohlrabi, the stems. The parts that we don’t eat, and which therefore haven’t been manipulated by us over time, such as the flowers, look very similar. How did all these vegetables come into existence? When did the all come into existence? No one really knows because it was so long ago. 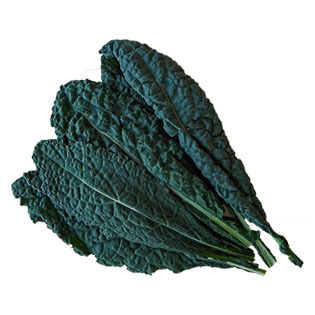 According to Wikipedia, kale came first (5th century BC), then cabbage and kohlrabi (1st century AD), then cauliflower (15th century AD), then broccoli (16th century AD), and then Brussels sprouts (18th century AD). This proliferation of types of Brassica oleracea still goes on. For example, ‘broccolini’ was created in 1993 by a Japanese seed company. Where the Eltham Farmers’ Market stallholders are from. If Robyn has 30 chocolate bars and eats 25, what does she have? Diabetes. And as a bonus, see the picture right (courtesy of Bellfield Community Garden). Heritage apple tasting: Sunday, 28th April, 3-5pm; Petty’s Orchard, Templestowe. What: Sample the seasonal flavours of the heritage apple collection at an apple tasting afternoon at 5pm. Around 15 varieties will be available for tasting. An orchard tour is included. Cacao, cocoa and chocolate: Thursday, 9th May, 6.30-7.30pm; Eastland, Ringwood. What: What you will learn: the process of bean to bar chocolate making. Where does chocolate come from? How is it made? ; what makes fine couverture so special; and various flavour characteristics in single origin chocolates sourced from around the world. What you will get: 20 varieties of chocolate to taste and a box of your favourite chocolate to take home. You will taste chocolate made with cacao beans grown in countries such as Ecuador, Peru, Venezuela, Madagascar, Bolivia, Dominican Republic, Vietnam and even Australia. You will look at the process of turning cocoa beans into chocolate. Permablitz guild social night featuring Charlie Mgee: Thursday, 9th May, 7-10pm; Northcote. What: Permablitz Melbourne wants to get everyone together and say thanks because, without you, permablitzes simply wouldn’t happen. Join them for a night of conversation, games, music, permie discussions, music, laughter and music. Charlie Mgee, of Formidable Vegetable Sound System, will play for you on the night. Pip Magazine and Melliodora Publishing have provided a handful of prizes which will be offered through the evening. 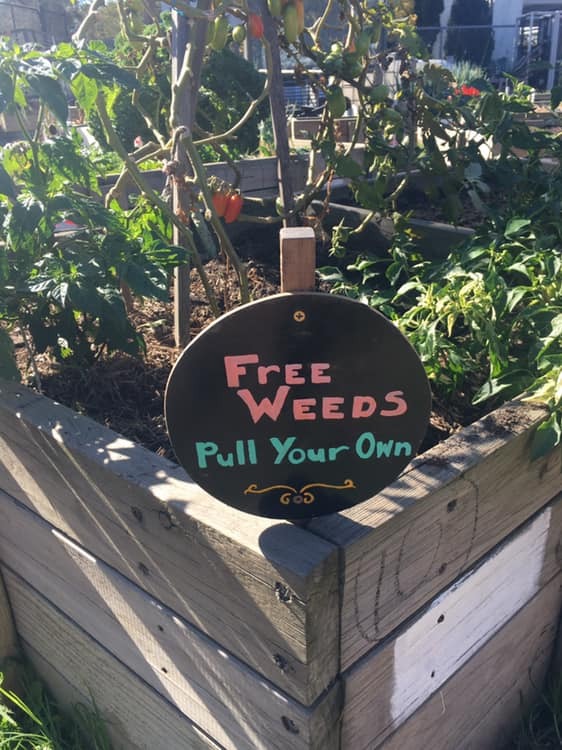 Edible weeds: Saturday, 11th May, 10am-midday; CERES. What: What you will learn: how to identify edible weeds; and how do use them in your everyday life. Presenter: Monique Miller. 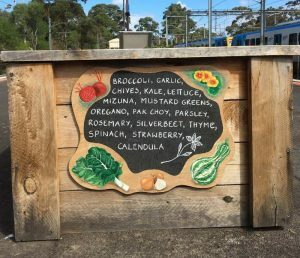 Learn about seasonal edible weeds that thrive in Melbourne inner north, and gain knowledge about the plants’ culinary, medicinal and ecological uses. Edible winter gardening: Saturday, 18th May, 2-3pm; Watsonia Library. What: Robin Gale-Baker will discuss how you can look after your winter vegetables and give tips on how to give your fruit trees a winter prune. Olives to oil harvesting party: Saturday, 25th May, 2-4.30pm; Hawthorn. What: People will be coming together to harvest unwanted olives from Melbourne backyards and street trees to be pressed into local olive oil to take home for free. Go along to this event either to drop off some olives you’ve already picked or to join their ‘harvesting party’. They will send you out with a map and harvesting equipment to go and pick local olive trees. The olives that you pick will then be pressed into olive oil which is free for you to collect the following weekend. Winter fruit tree maintenance: Saturday, 1st June, 9.30am-12.30pm; Bulleen Art and Garden. What: What you will learn: pruning – formative and maintenance of new and established fruit trees. Also, selection and planting of new fruit trees; winter fruit tree maintenance practices for pest and disease prevention, control and treatment; and pruning tool maintenance. Presented by Angelo Eliades. Learn all of the pruning techniques and needs of individual fruit trees from apples and plums to persimmons and pomegranates. And hear about what not to do. Discover how to reduce and prevent pest and diseases that compromise your fruit production. Learn how to treat problems with different methods – organic/permaculture and conventional. They will also cover buying new fruit trees and will demonstrate how to clean and sharpen your pruning tools and other edged garden tools (spades etc). Gardening master class with Melissa King: Sunday, 2nd June, 2-5pm; Box Hill Town Hall. What: Melissa King will inspire you to grow a whole range of heirloom vegetables. Then, at 3.20pm, AB Bishop will talk about her book Habitat: A practical guide to creating a wildlife-friendly Australian garden. Then, at 4pm, Duncan Cocking, from Leaf, Root & Fruit Gardening Services will show you how to develop a low maintenance backyard orchard. Edible weeds walk: 3 occurrences on Tuesday, 4th June, at 10am-midday, 1-3pm, and 3.45-5.45pm; Blackburn South. Mediterranean diet: Tuesday, 11th June, 7-8.30pm; Hawthorn Community House. What: The Mediterranean diet is considered one of the world’s healthiest diet with its abundance of fresh fruits, vegetables, nuts, legumes, olive oil, yogurt, goats’ cheese, fish, poultry and small portions of meat. This workshop will provide you with a background on the diet and its health benefits, affordable ways of shopping, and cooking delicious meals that are also easy to prepare. Edible native plants for your garden: Thursday, 13th June, 7-8pm; Nunawading library. What: Facilitated by Julie Weatherhead. 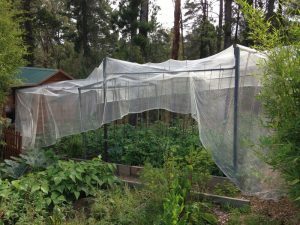 Find inspiration to create your own native food kitchen garden and experience the unique culinary flavours of Australia’s native food plants. Julie will provide practical advice for growing, harvesting and using Australian native plants in the garden and kitchen, whilst exploring Australia’s lost opportunities to appreciate the wealth of traditional knowledge in relation to the uses of its native plants. Native plants for food and medicine: Saturday, 15th June, 9.30am-12.30pm; Bulleen Art and Garden. What: What you will learn: traditional Indigenous lifestyles and healing practices pre European settlement; traditional ways of using various Indigenous plants for medicinal purposes; and promising new research into their potential medical applications. Presented by Gaby Harris. Indigenous Australians have been using native plants and animals for tens of thousands of years as sources of food and medicine. With European settlement much of this knowledge was lost or ignored, but there is now growing interest in relearning these traditional healing methods. More research is being carried out to see how we can grow, harvest and utilise our Indigenous plants for foods, medicines, cosmetics and more. This class will introduce you to some of the well-known, as well as some more obscure, Indigenous Australian plants, teach you how they were once used, and how you can use them now. You will be able to see, smell and taste a variety of these amazing plants and learn where you can find them and how to cook with them. Food preserving – Urban Pear: Thursday, 2nd May, 10am-midday; Whittlesea Library. What: Urban Pear will show you various types of food preserving, including jams, chutneys, relishes and fermented products. Gluten free FODMAP (thermomix): Tuesday, 4th June, 3.45-5.45pm; Kilsyth. What: Learn how to make your delicate high tea items in your thermomix. Sip away on a cup of tea and taste all their recipes whilst they show you how to create them at home. They will demonstrate at least 6 different types. Cooking master class – ‘high tea inspired’: Thursday, 6th June, 7-9pm; Gourmet Living, Templestowe. What: Tomato tartlets, smoked chicken sandwiches, ham sandwiches, passionfruit curd tarts, vanilla scones and frangelico choc mousse. Cooking seasonal produce with Julie French: Saturday, 8th June, 11.30am-12.30pm; Diamond Valley Library. What: Join Julie French as she shows you how to best use the produce in your garden to reduce food waste, save money and enjoy the tasty food that she prepares in the library’s kitchen garden. All about tomatoes: Tuesday, 23rd April, 8-10pm; Ivanhoe Garden Club. Native edibles for companion planting: Thursday, 9th May, 6.30-9pm; Bulleen Art and Garden. Retrosuburbia book club: Thursday, 9th May, 7.30-9pm; Central Ringwood Community Centre. Damian’s biodiverse permaculture garden (garden tour): Saturday, 11th May, 10-11am; Reservoir. Home brewing with Paul Rigby: Saturday, 11th May, 10am-3pm; CERES, Brunswick East. Big Vegan Market: Saturday, 11th May, 10am-6pm; Royal Exhibition Building, Carlton. Lee’s generous sharing garden (garden tour): Saturday, 11th May, 11.30am-12.30pm; Reservoir. Green at Kathleen – preparing for winter harvest: Saturday, 11th May, 11.30am-1pm; Kathleen Syme Library. Sharing homegrown food with Luigi and Emanuela (garden tour): Saturday, 11th May, 1-2pm; Reservoir. Big Vegan Market: Saturday, 12th May, 10am-6pm; Royal Exhibition Building, Carlton. Guided tour of the Plummery (garden tour): Sunday, 12th May, 12.45-1.45pm; Northcote. Robbie’s aquaponics garden (garden tour): Sunday, 12th May, 3-4pm; Thornbury. Flavorful Health cooking class: Wednesday, 17th April, 11am-1pm; Eltham. Flavorful Health cooking class: Sunday, 21st April, 11am-1pm; Eltham. Flavorful Health cooking class: Wednesday, 24th April, 11am-1pm; Eltham. Flavorful Health cooking class: Sunday, 28th April, 11am-1pm; Eltham. Flavorful Health cooking class: Wednesday, 1st May, 11am-1pm; Eltham. Flavorful Health cooking class: Sunday, 5th May, 11am-1pm; Eltham. Early Mother’s Day high tea (thermomix): Sunday, 5th May, 4-5.30pm; Kilsyth. Flavorful Health cooking class: Wednesday, 8th May, 11am-1pm; Eltham. Cooking master class – ‘taste of Tuscany’: Thursday, 9th May, 7-9pm; Gourmet Living, Templestowe. Seasonal ferments – kimchi + kombucha: Saturday, 11th May, 9-11.30am; Bee Sustainable, Brunswick East. Nuka zuke – rice bran pickling: Saturday, 11th May, 11am-1pm; Preston. Thai inspired vegan cooking class: Sunday, 12th May, midday-4pm; The Beet Retreat, Smiths Gully.